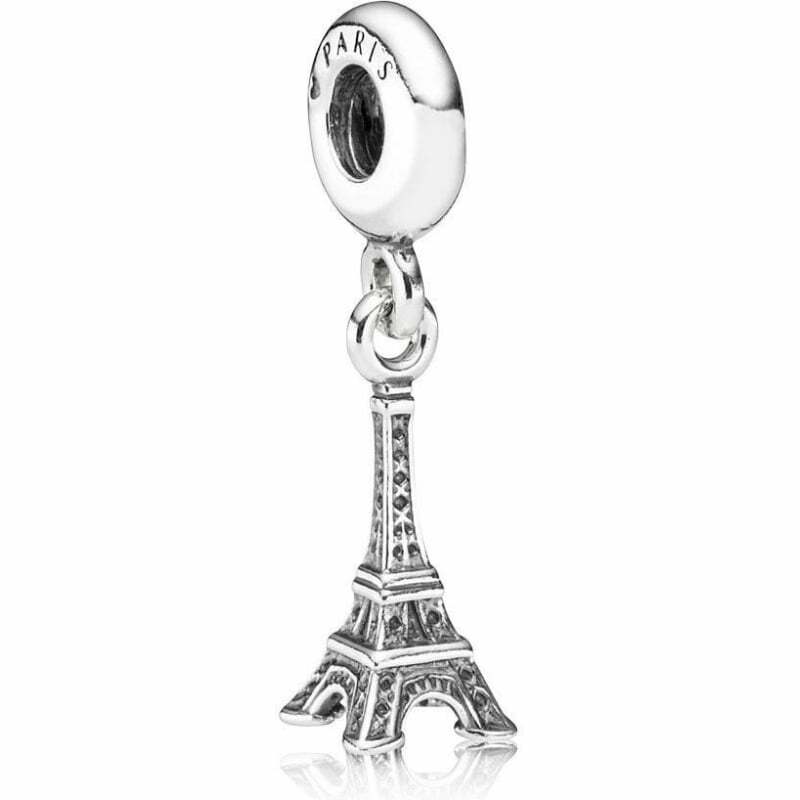 The PANDORA Silver Eiffel Tower Charm 791082 is a gorgeous sterling dangle charm based on the Parisian landmark. You can now take your cherished memories of your favourite destinations with you as part of your PANDORA Collection. Looks exactly as it looks online and great quality.